Meet the amazing team behind Novita. Greg Ward was appointed Chief Executive Officer of Novita Children’s Services in July 2016. With a focus on innovation and shared outcomes, Greg offers strong leadership for the achievement of our vision and ongoing sustainability. His experience in the selection and management of high performing teams will enable the implementation of a range of new exciting strategies for our transformation into meeting the challenges of the National Disability Insurance Scheme. Greg has a long and impressive pedigree with successful military, public and private sector roles, including at CEO and Board level. 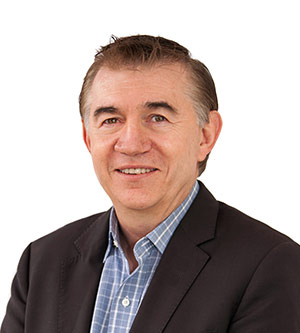 Following a 19 year career in the Royal Australian Navy, he has held a number of challenging positions in civil infrastructure, manufacturing, global defence businesses and ICT project management, both in South Australia and overseas. Among his many achievements, Greg has successfully started, managed and grown a number of innovative businesses. With broad experience as a Project Director and Program Manager across civil design, IT and construction programs, he has delivered complex life-cycle projects. He has also consulted to a broad range of large global organisations focusing on project management strategy and implementation, operational effectiveness and improvement. Greg is a firm advocate for investment into building skills, knowledge and staff retention, in order to maximise Novita’s unique offer, points of difference and intellectual properties. Andrea joined the Novita team in January 2019 bringing with her over 20 years’ HR consulting experience from commercial and not for profit environments. At Novita she is responsible for developing People initiatives that reflect the uniqueness that is Novita, the communities we serve and our overall purpose as a leading disability services provider. 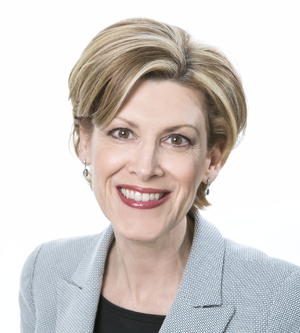 Andrea holds a MBA from the University of Adelaide and is a Fellow of the SA Governor’s Leadership Foundation. When not working, Andrea volunteers her time to Softball SA as a Board Director and State U23 coach. 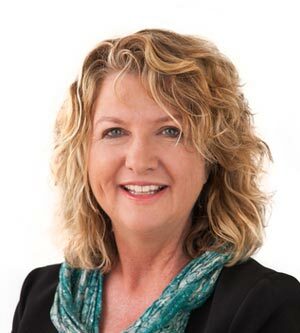 Carolyn has significant experience at Executive and Board level across a diverse range of private and public sector industries including tourism, major events, sport, economic development, vocational education and training, health and disability services. Her extensive experience in strategic marketing and communications, stakeholder engagement and transformational leadership have been key in delivering growth and success for some of South Australia’s most prominent organisations including the Australian Formula One Grand Prix, the Port Adelaide (Power) Football Club, South Australian Motor Sport Board, SA Health and TAFE SA. 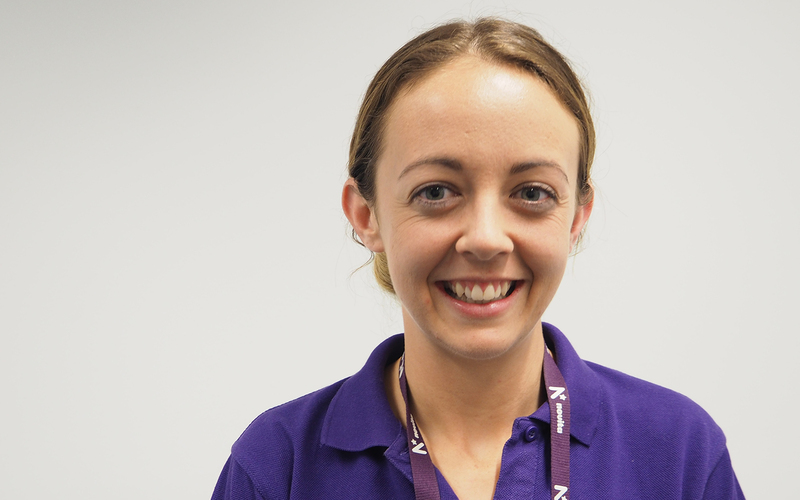 Delivering effective and highly profitable sales, marketing and fundraising activities to support Novita’s provision of the best possible services and support to people living with disability and their families, drives her passion for working for Novita. 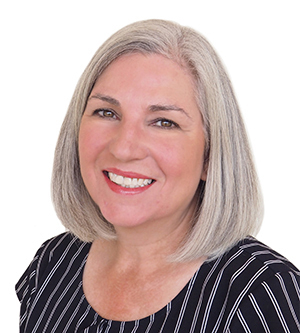 Carolyn holds post graduate qualifications in Business Administration from the University of South Australia, is a Certified Practising Marketer (CPM) and a Fellow of the Australian Marketing Institute and the Australian Institute of Management. 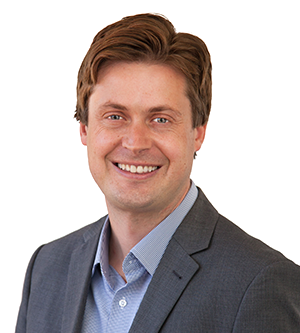 Jeremy has a wealth of experience in the community services sector where he has delivered strategy, management and innovative service delivery across a range of leading organisations in South Australia. At Novita he is responsible for communicating, leading and delivering operational activities, identifying new product and service opportunities and driving growth across the organisation and its subsidiary companies. Jeremy holds a Bachelor of Social Science from the University of South Australia, a Master of Business Administration from the University of Adelaide, and undertook advanced management training at Aarhus University in Denmark. 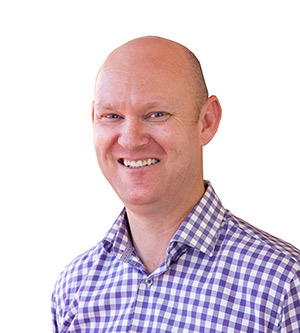 Jonathon has more than 20 years finance experience having worked in banking, retail, construction, agriculture and the disability services sector with responsibility for delivering financial, accounting and business analysis services. When not working Jonathon is likely to be coaching or enjoying sports. 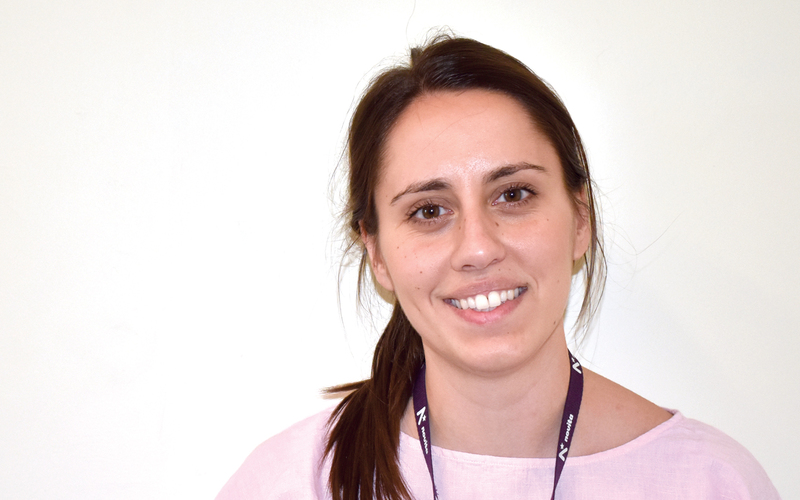 Lee-Anne joined Novita in April 2017 and is responsible for key projects and for leading professional knowledge, research and innovation across the organisation. Following a 15 year history in health and academia, Lee-Anne has since held various management roles within the not for profit, community sector. Areas of responsibility have included: operational oversight of regional and specialist community service programs, preparation for the NDIS, quality accreditation, clinical governance and business development. 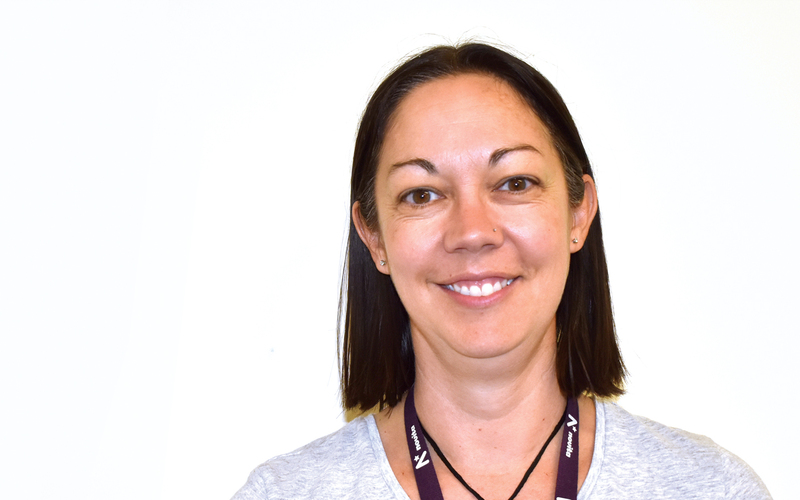 Lee-Anne is a strong advocate for the marginalised and disadvantaged and has held a number of advocacy and leadership roles within the community sector.